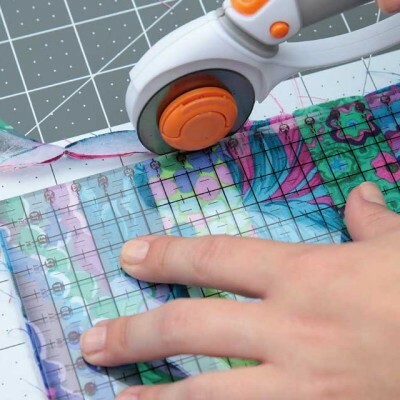 Emma Armstrong has been teaching quilting classes and groups for over 10 years and has a wide range of knowledge in patchwork & quilting techniques. Are you a interested in patchwork & quilting? Are you looking for a group of like-minded people to share projects and skills with? Then look no further and come along to the Friday A Patchwork & Quilting group. This group will meet once a month to share ideas and generally enjoy sewing together. Tea and coffee in good supply.